You may call them terrible. I call them terrific. Perhaps, it’s because I now know firsthand that I will blink my eyes, and Jett Takle will be in Kindergarten. And, if you have children who have already graduated from high school, I really don’t need to hear how that day will be here for me faster than I can say, “Let’s play Candy Land.” Granted, I have days I dream of an empty nest, and Kris and I relaxing in the Caribbean somewhere. We give our grown children our mobile numbers, but we don’t tell them where we are. It’s true. I do think about it. But, most of the time, I think about how much I love these years. With its chaos and laughter and discoveries and first words and piano lessons and guitar lessons, and so many assorted cereal options in one pantry that even Jerry Seinfeld would be jealous. And, I am so thankful for that day I looked at Kris and said, “You know, I think I do want one more baby.” Because, two years ago today, Jett Takle completed our family. He makes us smile bigger and more often than we ever dreamed possible. 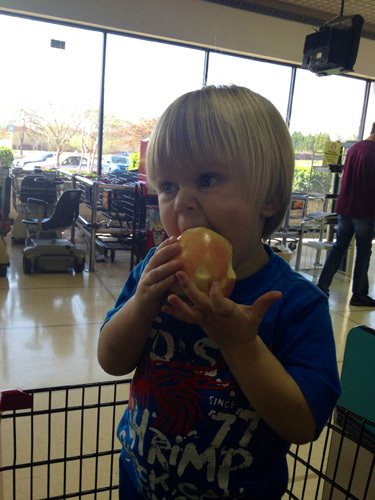 Jett, I love the way you love eating apples. I’m so glad Mr. Jenkins at Piggly Wiggly lets you eat one from the produce section to make my grocery store trips easier. And, I’m so glad you let the cashier weigh your half-eaten apple with the others so, we can pay for it. 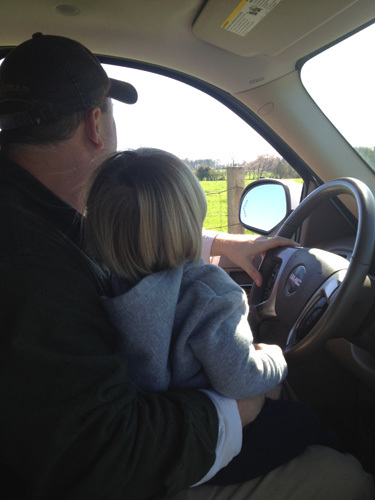 I love the way you love “driving” the truck on the farm with your daddy. Your big brother and sister don’t even ask to drive any more. Probably, because they know you will beat them to it. I love the way you love learning new things. Like fishing. 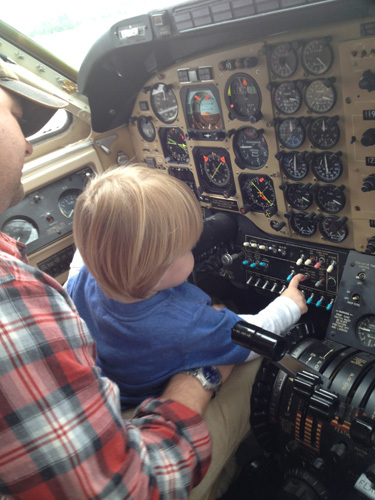 And, I love how you look to your daddy so many times for his approval on doing it right. There is no doubt. 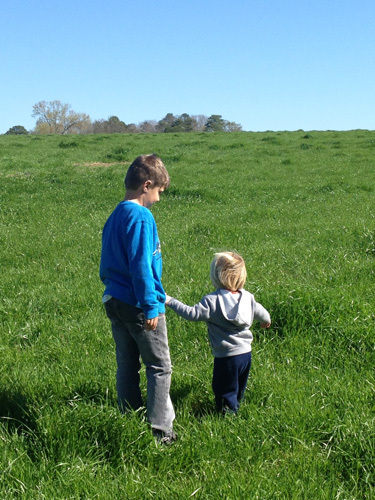 You get your immense passion for farm life from your father. I love the way you start “mooing” as soon as we drive up to the farm. 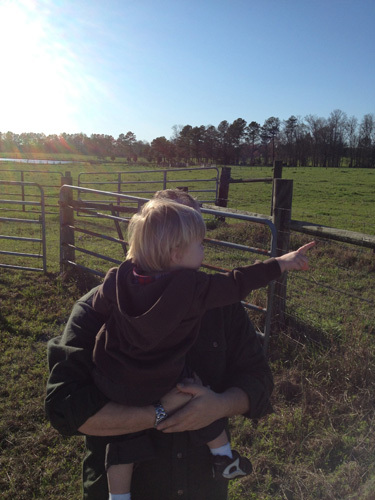 You make your daddy follow those cows all over. And, you are certain to cry when we leave them. You are fascinated with them. 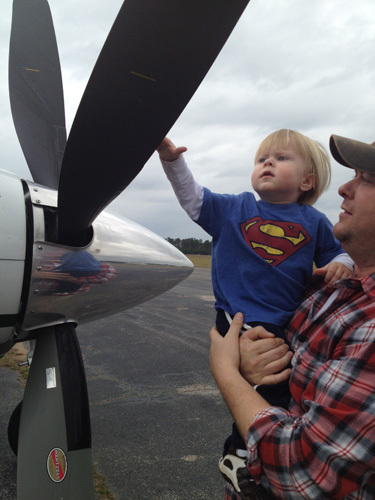 I have a feeling that once you figure out your daddy flies them, he will be an even greater rock star in your eyes. If that is even possible. 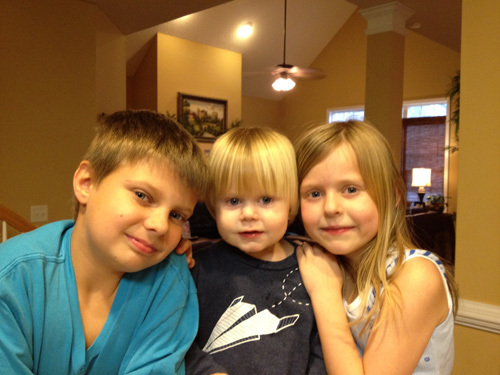 I love how you take your big brother’s hand. I love how he lets you take him anywhere you want to go. 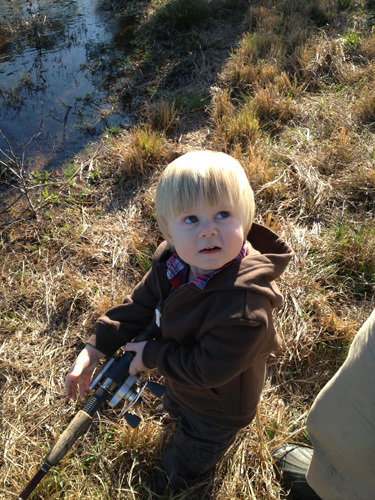 I especially love how you call him “Bubba”, and he calls you “Bubba” right back. Melt. My. Heart. 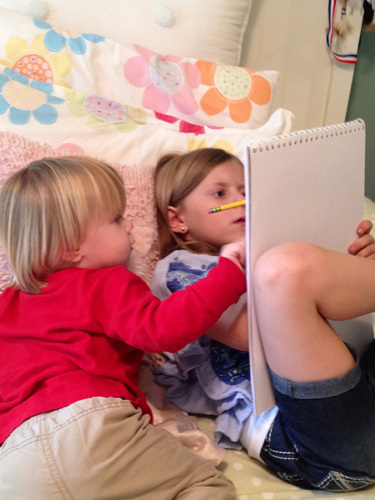 I love how you love crawling up into your Sissy’s bed to watch her draw. Just a word of advice: Try not to touch all of her stuff in her room. It’ll save us both a lot of heartache. Happy Birthday, Jett. I pray that over this next year you begin learning about your Creator. Because, when He made you, He really made a wonderful thing.